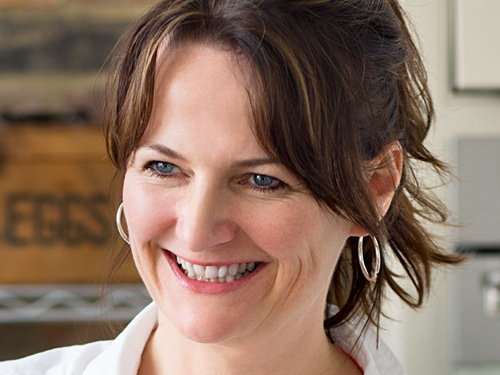 Justine Pattison is a food writer known for her practical recipes. She is the author of the Without the Calories series of cookbooks and Freeze. 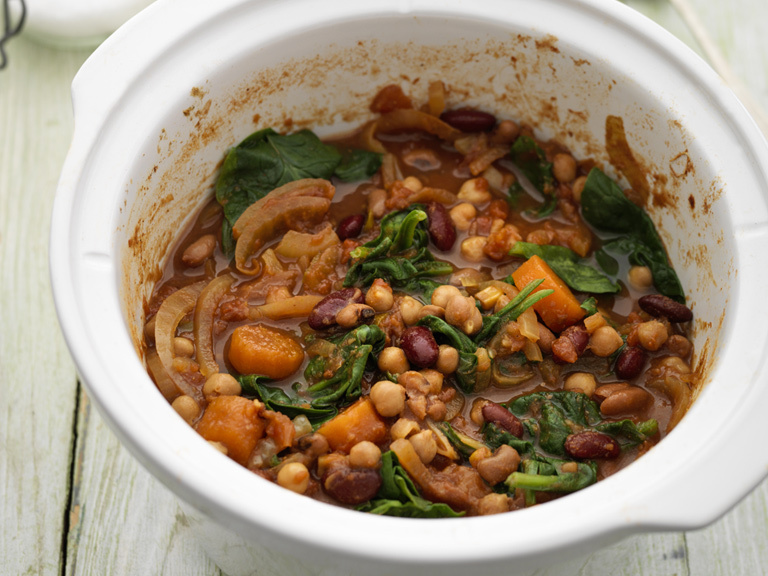 An easy curry that's quick to prepare and can be left to cook in a slow cooker. 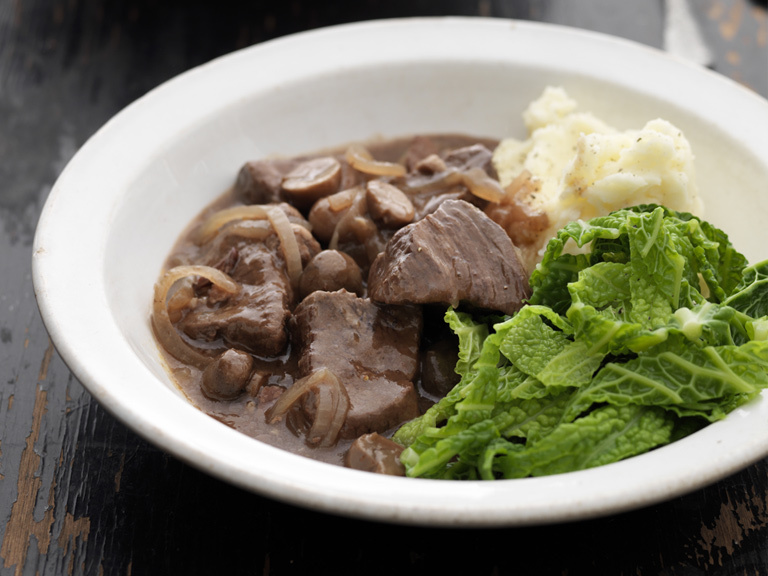 A straightforward but impressive recipe that's perfect for dinner parties. 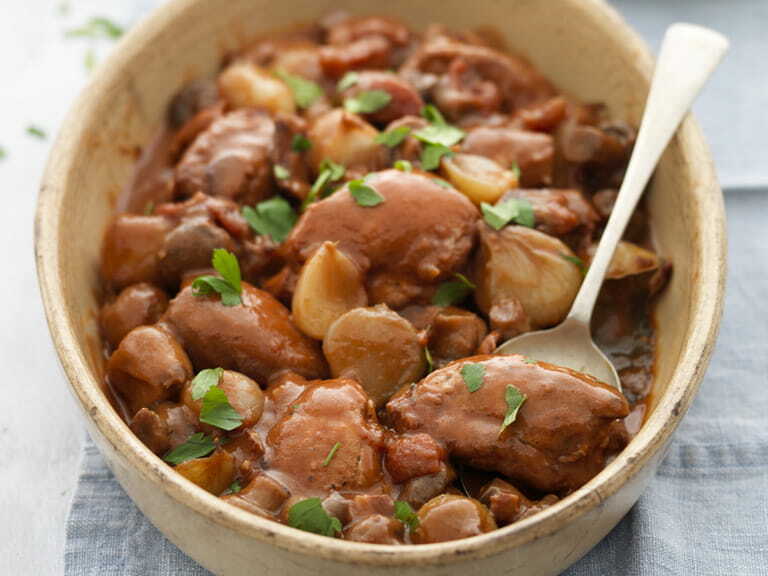 The classic French recipe is given the slow cooker treatment. 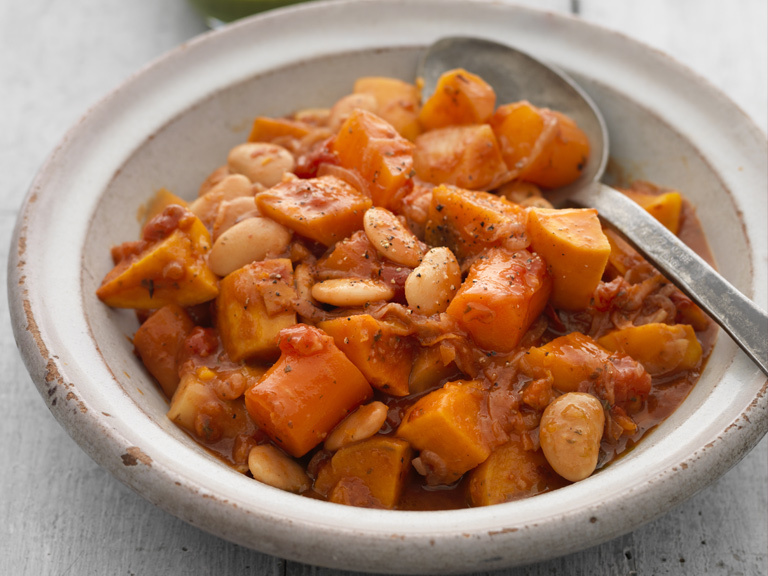 A simple and sweet slow cooker vegetable stew with butterbeans, sweet potato and root vegetables.